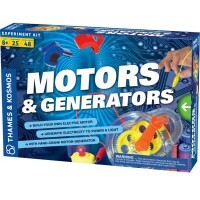 Turn play time into lab time, and get ready to transform into an electrical engineer as you build electric circuits from this Thames & Kosmos' electronic science toy! 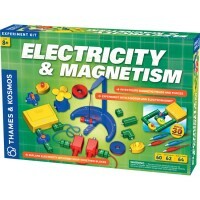 Experiment with electricity! 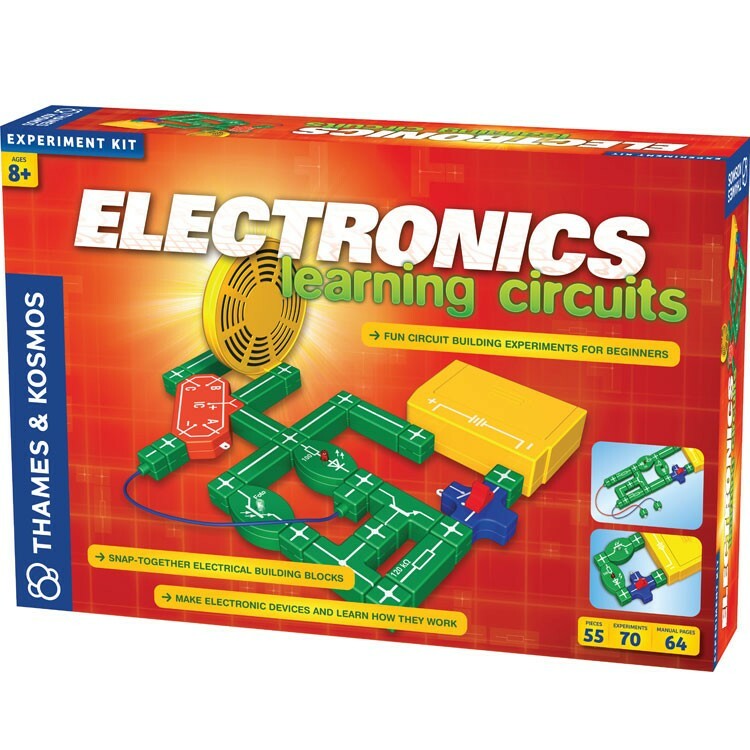 The exciting and safe Electronics Learning Circuits Science Kit by Thames & Kosmos is the perfect way to introduce your child to the science of electricity. 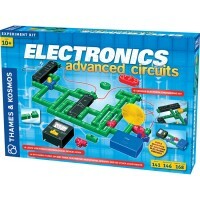 Learn how to construct circuits, build unique projects and experiment with energy. 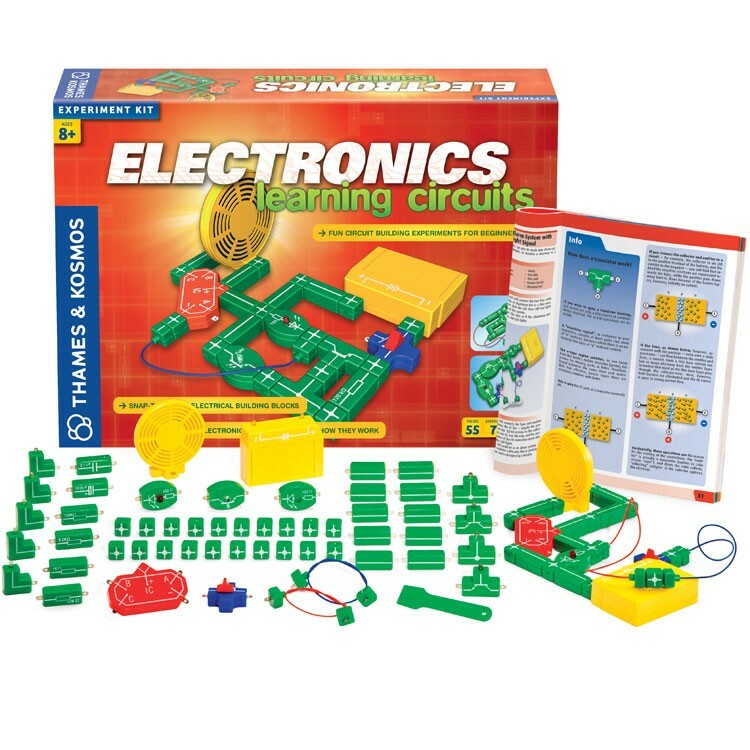 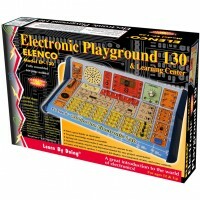 This unique electrical engineering kit from Educational Toys Planet includes 30 contact blocks, cable blocks, battery holder, speaker, LEDs, capacitors, resistors and more! 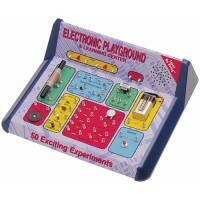 A 64 page experiment manual gives you step-by-step building instructions to ensure experiments are safe and run smoothly. 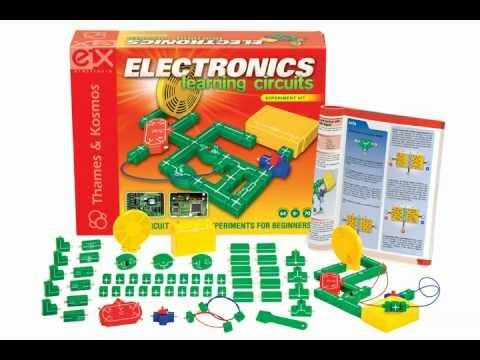 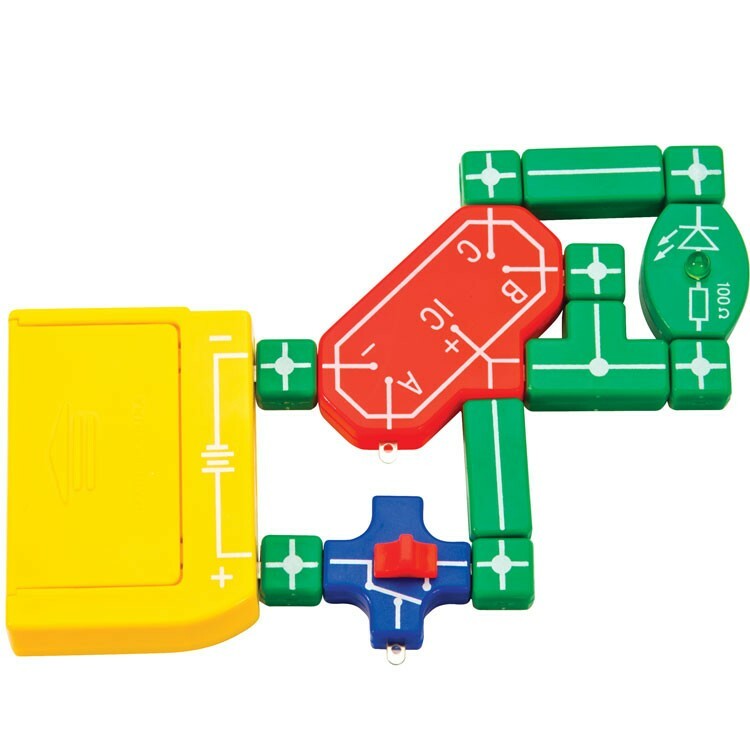 Thames & Kosmos use durable colorful electronic building blocks in their Electronics Learning Circuits Science Kit, and all blocks feature an innovative snap-together ElectronX design. 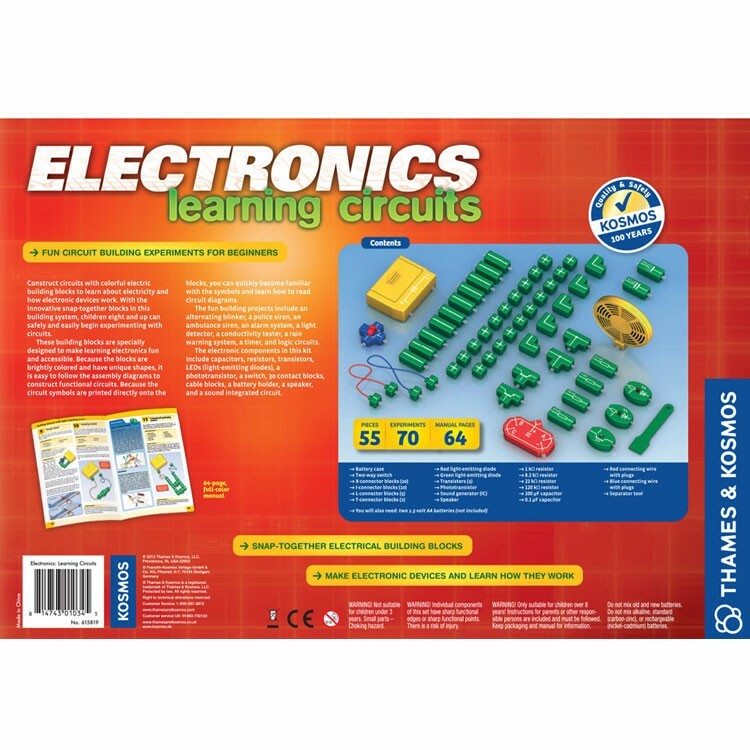 Unique shapes, colors and labeling make it easy to read circuit diagrams and build your own electronics. 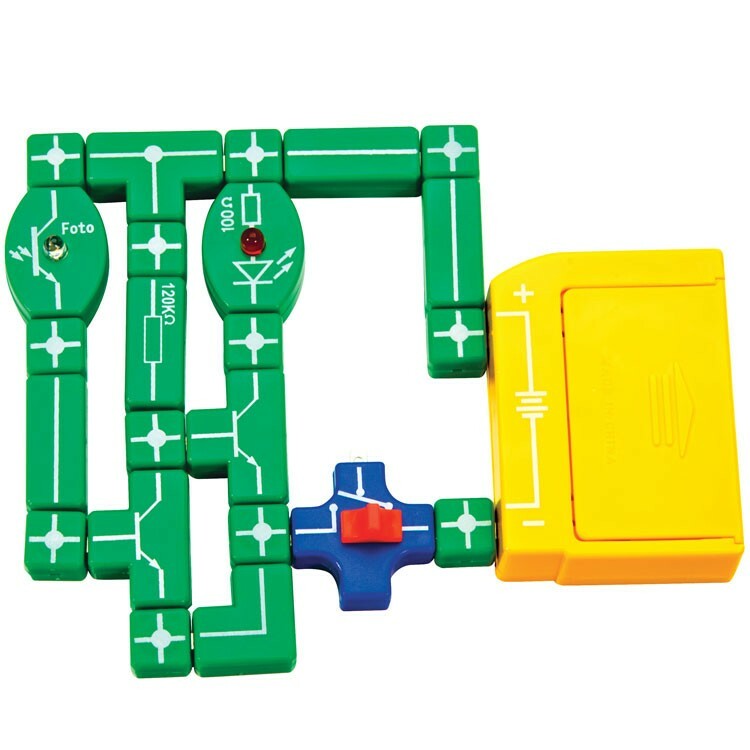 Construct an alternating blinker, a police siren, an alarm system, a timer and more! 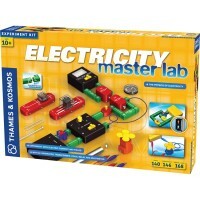 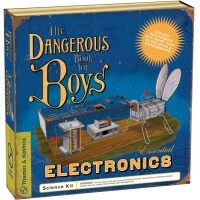 Turn play time into lab time, and get ready to transform into an electrical engineer! 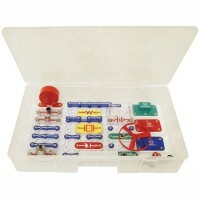 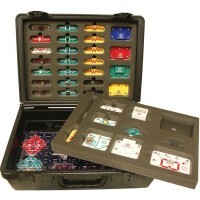 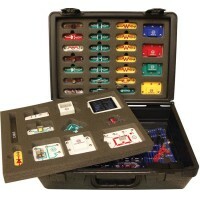 Dimensions of package 3.1" x 14.6" x 11.5"
Write your own review of Electronics Learning Circuits Science Kit.